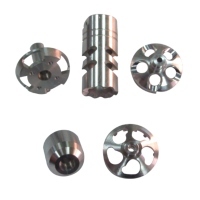 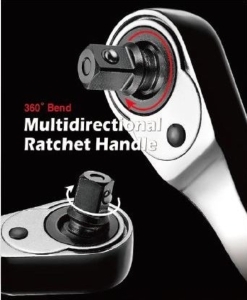 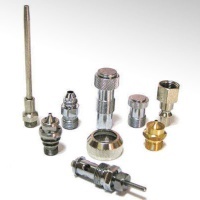 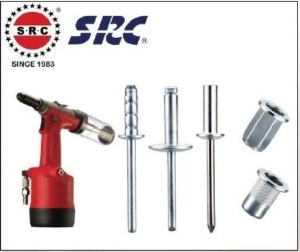 RICH STAR PRECISION INDUSTRIAL CO., LTD.
YANG HO ENTERPRISE CO., LTD.
YUAN FU HSING ENTERPRISE CO., LTD.
YI ZUO ENT CO., LTD.
CHAIN HALL HARDWARE CO., LTD.
ELE SHINE METAL INDUSTRIAL CO., LTD. 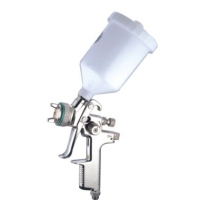 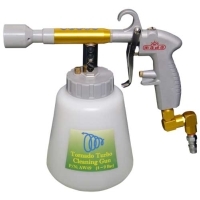 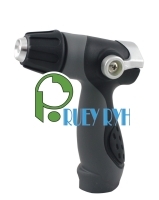 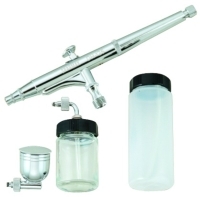 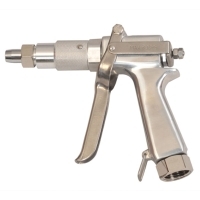 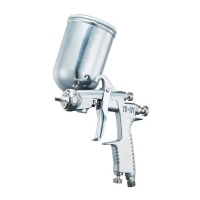 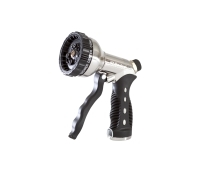 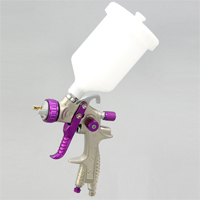 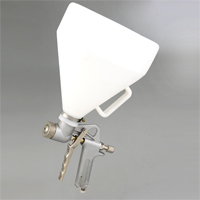 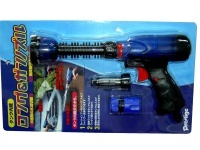 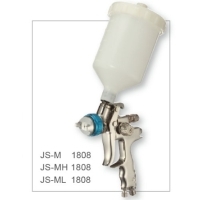 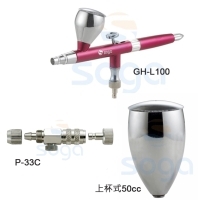 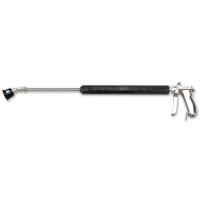 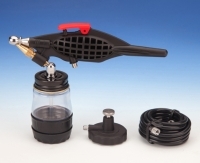 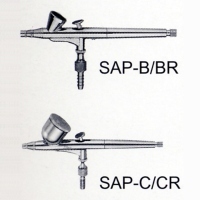 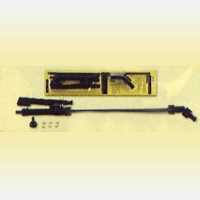 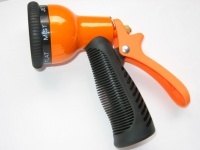 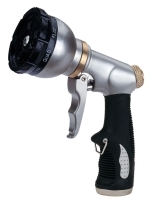 Serial: H00.000; Siphon / Gravity Feed Spray Gun & Accessories,etc. 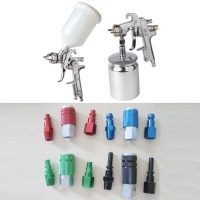 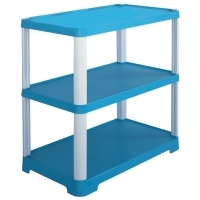 COLORFUL TOOLS INDUSTRIAL CO., LTD. 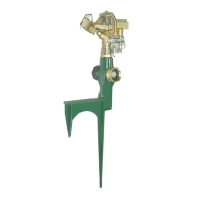 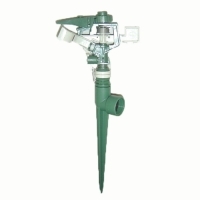 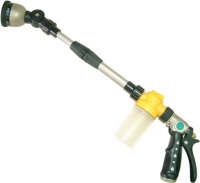 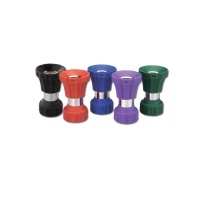 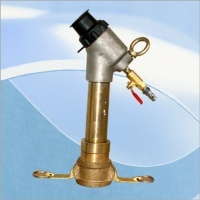 Serial: RR-12432; 3-WAY PLASTIC NOZZLE. 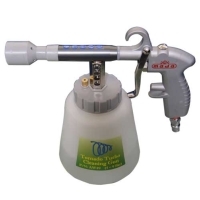 Aluminum memory tip spray from fine mist to full stream. 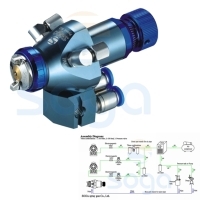 Flow-control adjusted by thumb.